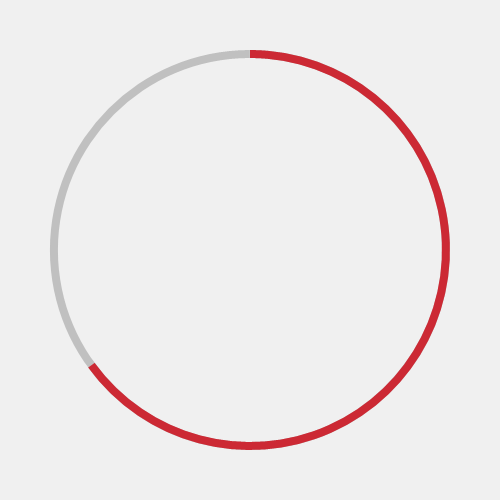 The Radial Progress Bar Control displays a value in a certain range using a cicular sector that grows clockwise until it becomes a full ring. RadialProgressBar Sample Page Source. You can see this in action in Windows Community Toolkit Sample App. RadialProgressBar XAML File is the XAML template used in the toolkit for the default styling.